Good news! Mica Hardware is proud to announce that there will be another exciting Grand Opening soon! Amper Alles Mega Mica Silver Lakes is opening on the 23rd of October 2017. 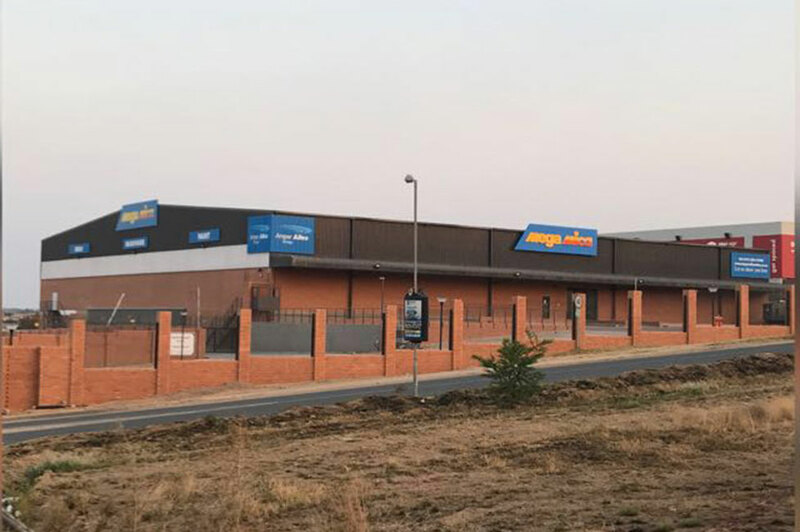 This new store will be a combination of 2 Mica stores – Amper Alles Mica Wapadrand and Amper Alles Silver Lakes. Together they will merge to create the exciting and all-new Amper Alles Mega Mica Silver Lakes. Amper Alles Mega Mica Silver Lakes will be one of the largest Mica stores yet and will cater for customers looking to build their dream home. With departments dedicated to building materials, sanitary ware, lighting, electrical, outdoor and camping, gardening, pool, power tools, hand tools, and more this Mega Mica will have everything you’re looking for. Visit Amper Alles Mega Mica Silver Lakes during the Grand Opening weekend for great specials from the 26th – 29th October 2017! Find them at Ferreira Street, Six Fountains, Silver Lakes, Pretoria for great deals on DIY, hardware and building material products.